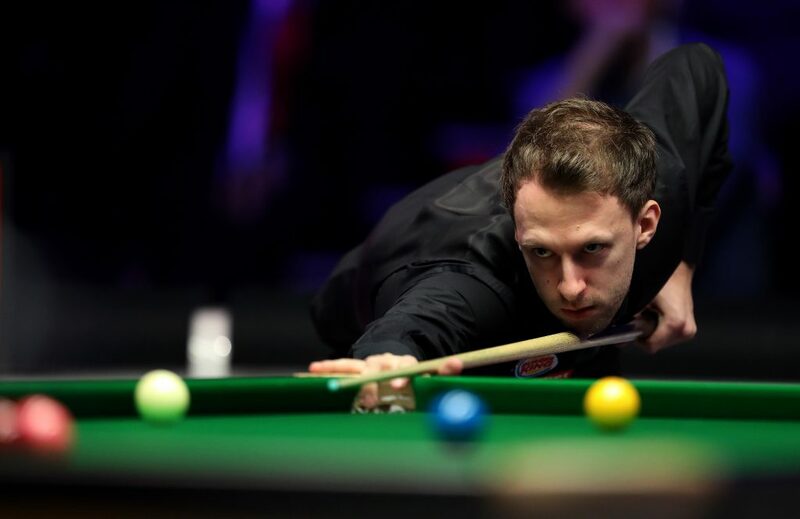 The popularity of snooker has grown exponentially throughout the past decade, which has coincided with a substantial increase in both pre-match and in-play snooker betting markets. With a greater number of high-profile tournaments being staged each year, coupled with competitors who hail from each of the seven continents, it can now be described as a global sport and the vast number of betting opportunities reflects its recent growth. We take a detailed look at betting on snooker with William Hill. Match betting – The simplest of all of the snooker markets is match betting, which is a case of predicting which player will be victorious. It is a 50/50 market which means that odds can occasionally be quite prohibitive, especially if there is a discernable difference in quality between the two competitors. Backing the underdog tends to offer much more value but may not pay dividends in the long-run. During tournaments, when there are a number of matches taking place, putting multiple selections into an accumulator is often a better way of potentially securing greater returns. Handicap betting – Handicap betting gives the underdog a head-start (+1.5 frames) or implements a handicap to the favourite (-1.5 frames). This is a good way of increasing the odds and if the underdog stays within two frames of their opponent or the favourite wins comfortably by two or more frames, this bet will land. The handicap will differ depending on the ability of the players involved and/or the format of the competition. Antepost betting – Antepost betting is extremely popular on major tournaments such as the World Championship, the Masters and the UK Open. This requires selecting the eventual winner of the competition, although each-way betting does allow players to reach the final and still secure a return for backers. Big prices are regularly available in these markets and choosing players with previous form at the venue is always advised. There are hundreds of live sporting events available on a daily basis with William Hill and snooker is extremely popular with in-play bettors. There are plenty of markets still available once the match is underway, including the possibility of betting on which player will win the next frame and the correct score for the upcoming mini-session. Due to the speed of play during top competitions, snooker is one of the top sports for live betting due to the constantly fluctuating odds and the possibility of quick turnarounds. New markets will appear throughout the contest and this is a great way of getting involved if you’re following the action on TV or via the William Hill website. If you are unable to find a bet pre-match, waiting until the first frame has begun is recommended. There are a number of snooker tournaments taking place throughout the year, with the calendar jam-packed with top-class action. Winning snooker’s triple crown is the ultimate goal for all players with success required at the Masters, World Championship and the UK Championship in order to secure this sought-after accolade. These are the three biggest events on the snooker calendar with the Masters played at Alexandra Palace mid-January and the UK Championship taking place in December. There are a number of other tournaments which attract top players to the table including the UK Open, Shanghai Masters, Welsh Open and the World Grand Prix. If you’re going to bet on snooker, it’s always best to analyse the mindset of the players. If you’re going to bet on snooker, it’s always best to analyse the mindset of the players. Have they played a number of tournaments within a short space of time? Have they looked disinterested in previous tournaments? Are they carrying an injury? These are all things to consider before placing a bet. Spotting the susceptibility of a favourite is a great way of finding big-priced winners. Finally, never discount players affinity to particular tournaments or venues. Some players simply find their form in certain events whilst others regularly fall short in the same countries or regions each year. It’s just part and parcel of the game but it can play a vital part in selecting a winning bet.